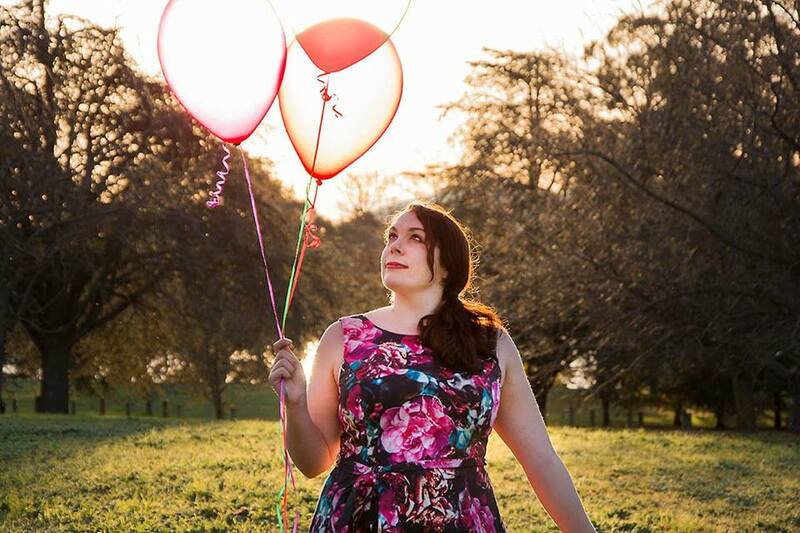 My name is Courtney and my passion is planning and styling events, specialising in themes and decorations. 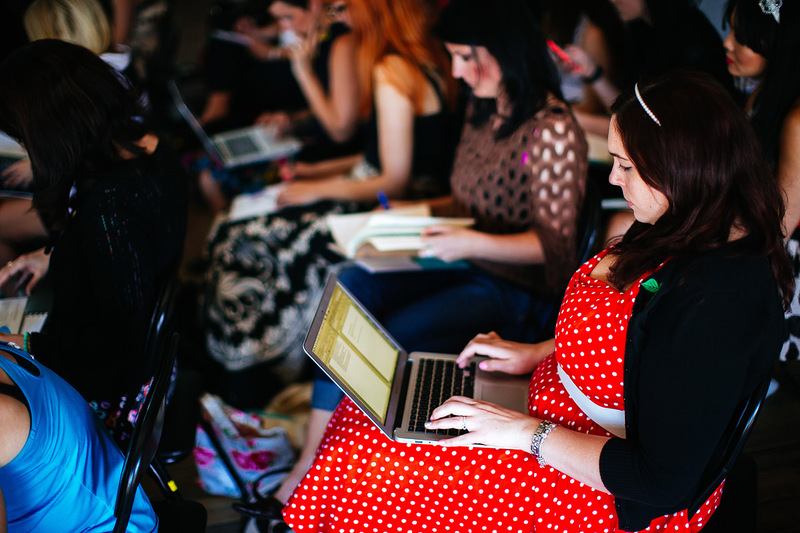 I have a Diploma in Event Management and have attended the Blogcademy as held by some of my favourite bloggers. 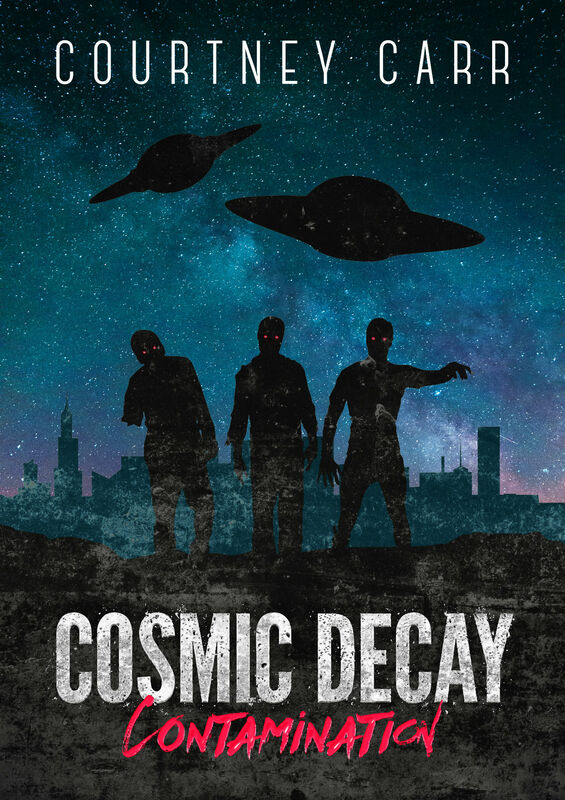 When not writing and planning parties for The Party Connection I am an author and have written the party planning eBook Secrets of a Party Planner, and a science fiction horror novel called Cosmic Decay: Contamination. You can purchase both right here. I am a writer for the horror blog This Side of Sanguine, and I also write for a series of other blogs and publications which you can check out at my professional writing website. look like a cupcake (and love to eat them too!) but can be wickedly dark! If I were to have a super power, it would be the power of “Party Inducement” where everyone around me would party all the time and the refreshments will always be refilled. I hope you enjoy my blog and gain inspiration for your own parties and events. If you do, I would love to hear about it, so please feel free to email me at thepartyconnection@hotmail.com. Thanks for visiting my blog and I hope you find all the inspiration you need to have your own fabulous party! 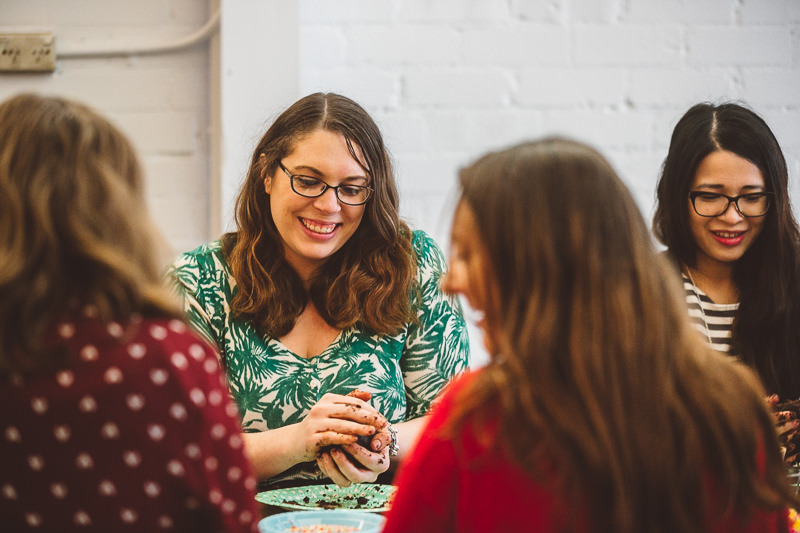 The aim of The Party Connection blog is to act as a liaison to provide all the essential connections you need to know on how to plan, style and manage an event or themed party. The Party Connection blog focuses on providing ideas and inspirational topics on a unique variety of celebrations and events; particularly pertaining to themes, decorations, recipes, atmosphere and event styling. The Party Connection blog does this through a series of “How To” and “Do It Yourself” articles and researched recipes, original portfolio statements by The Party Connection, and original content posts from other event stylists and blogs. As a blog, The Party Connection will always strive to inspire and – through decorations and theming – bring a magical atmosphere to any themed event or celebration. The Party Connection truly will be your liaison to unique occasions. – The Blogcademy Report Card by Gala, Kat and Shauna.